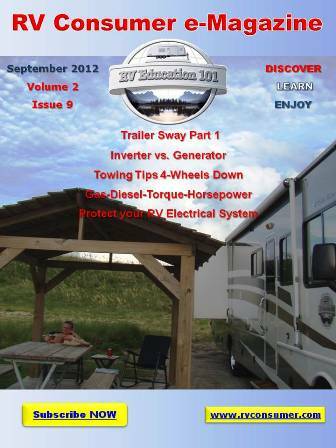 Welcome to the November issue of RV Consumer Magazine. With colder weather on its way this issue concentrates on winterizing the RV plumbing system and preparing your RV for cold weather storage. 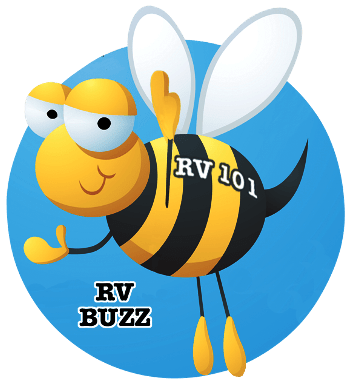 This is also a good time to inspect, clean, and reseal your RV roof, so we included some helpful tips and videos on RV roof preventive maintenance. If you have friends and family who enjoy the RV lifestyle tell them to subscribe, and to like us on Facebook.